Muscle weakness happens when your full effort doesn’t produce a normal muscle contraction or movement. In order to build muscle one must exercise and eat well. 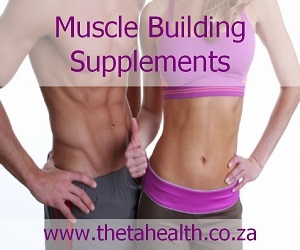 If you have weak muscles (perhaps from illness) or want to build more muscle mass then use our muscle building supplements and health products to help restore strength and build up muscle.